It is with deep regret that we inform you that Nishimoto Sensei has passed away on 9th September 2017 at 10:30 local time. 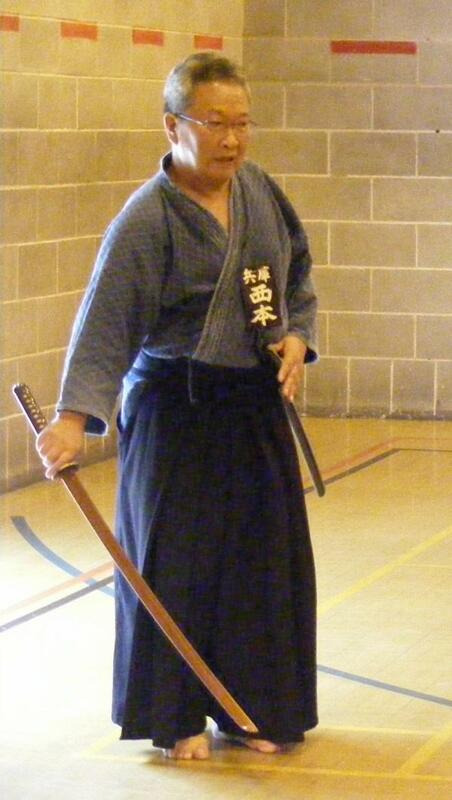 Those who have met him know how committed and interested he was into budo. His openness and kindness helped us a lot to better understand the things we study in iai and we will continue to do our best to live up to his teachings.